It has been a long time coming, but Capybara's Below will finally be releasing next week. 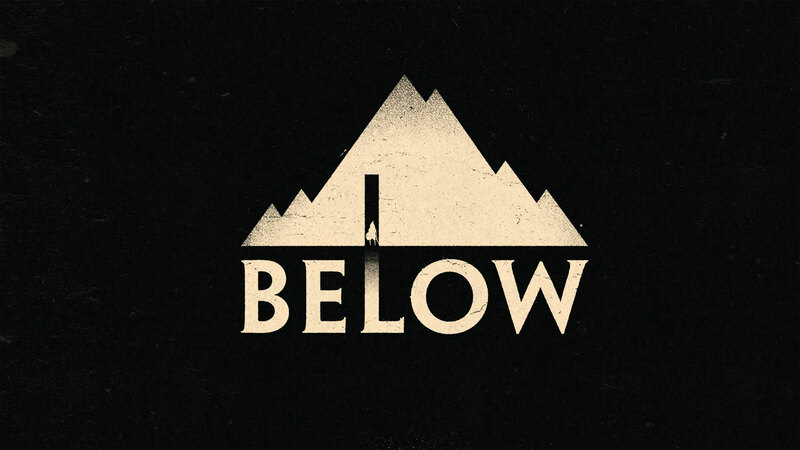 Originally announced during E3 2013, Below will be coming on December 14, 2018, for Xbox One and PC. The game still looks quite pretty and should be a good time for anyone that has been waiting these past five years. I'm mostly looking forward to the soundtrack by Jim Guthrie. I still routinely play the Superbrothers OST, so I hope the aural soundscape is up to snuff.